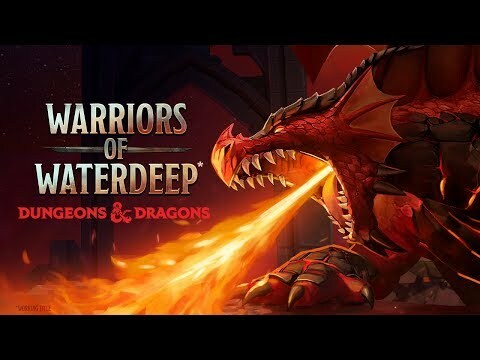 What do you think of the new mobile D&D game? For the moment, i'm glad we are getting a new D&D videogame after the drought we had since Neverwinter Nights 2. I have not heard of this at all. If it has actual character creation with all the D&D races/classes I'm down. Edit: Looks like they are preset characters but as long as they have a bard, gnome, and tabaxi eventually I'll play it. I don't know about races and classes, but i know the fights are turn based. Doesn't appeal. I'm only really interested in full blown RPGs. Kingmaker and Deadfire are far more D&D than this. I'll check this out but I don't play a lot of mobile games. Agreed. Funny that even though D&D is a bedrock of the classic RPG genre, all of the new/recent D&D-based games are anything but true cRPGs. Maybe WotC is hypersensitive following how Sword Coast Legends turned out. If so, that's truly unfortunate. If SCL actually was 5e it'd be 1000% better. Where's my f***ing 5e game WotC? 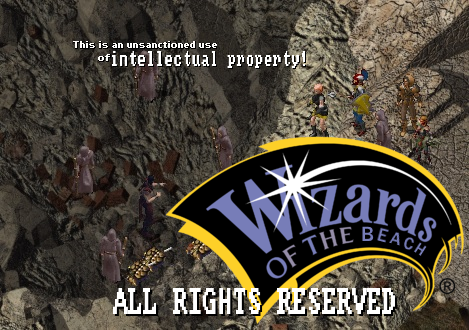 Said Wizards of the Beach are obviously a bunch of really greedy sons of the beach savvy businessmen and now they want to monetize you like there's no tomorrow. That they've partnered with the likes of Ludia means they have no respect for the sanctity of their community's credit cards whatsoever. Whatever the result of this partnership, even the denizens of the nine hells themselves wouldn't touch it with a twenty-foot rusty halberd. I think the issue is that WotC don't actually handle the licencing of computer games. This is handled higher up at Hasbro. So, rather than having people who might hive some idea what fans of the P&P game might want from a computer game, they simply farm the licence out to the highest bidder, so you end up with quick-to-code cheap games that give a quick turnover. A game like Baldur's Gate is expensive to make, takes a long time, and requires a higher level of intelligence to play that limits the mass market potential.